The Netherlands seems to be making some noise when it comes to 3D printing. They have already presented 3D printed goods as well as 3D printed buildings. We have already seen how people are interested in concrete 3D printing and the production of a huge number of 3D printers in the Eindhoven University of Technology yet there are still lots of applications that we have to watch out for from the two companies that are part of the Dutch construction. 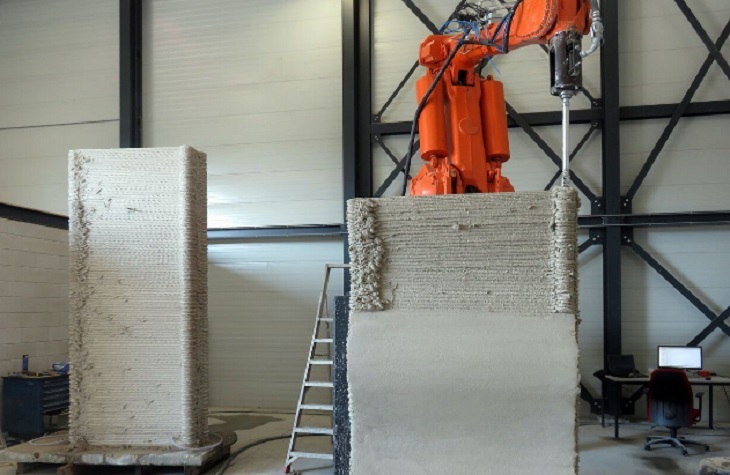 There can be a great future for 3D printing construction wherein 3D printed offices, skyscrapers, and also various projects in the city were already created by CyBe construction while making use concrete and a 3D printable mortar that can quickly dry. The goal of the company is to provide people a new and better way of constructing buildings. 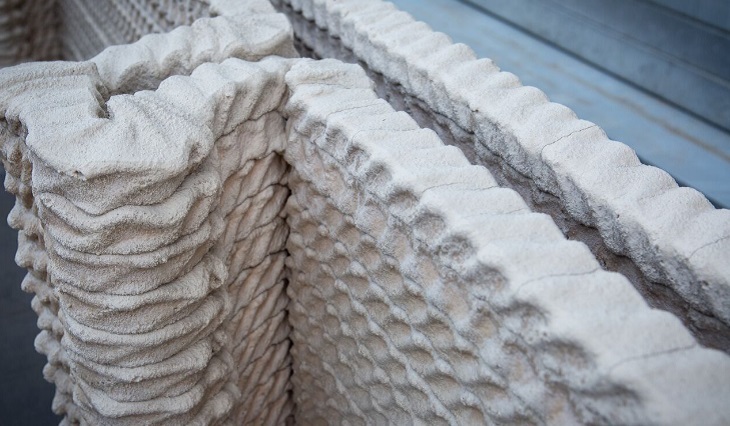 Heijmans have worked with CyBe for them to come up with useful elements for construction that will be tested to know how strong the materials are. Heijmans and CyBe have already produced a hollow formwork as well as a formwork that has a straight and side with double curves. This will serve as a test because they are exploring applications that can be applied for both hydraulic and road engineering. As a matter of fact, one of the frameworks can be found in front of the office of Heijmans located in Rosmalen just to show that their recent project was successful. 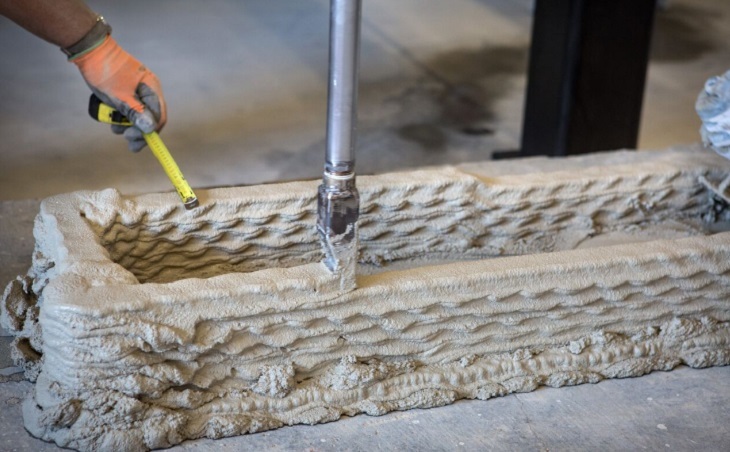 According to Jurre van der Ven who is from Heijmans, 3D concrete printing provides people lots of opportunities despite the fact that the technology still needs refinement and testing. 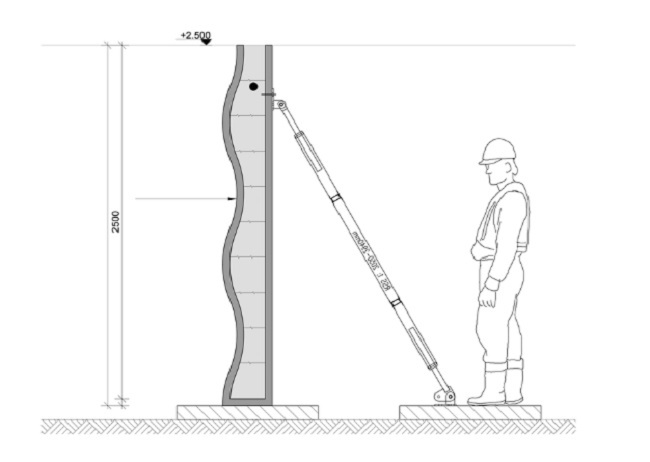 The company would want to create a formwork that they can use in constructing a bridge. If the element is already capable of handling such kind of construction, then it only means that it can also be used in constructing residential buildings. The first 3D printed hollow formwork is 3.1 meters high, 1.25 meters wide and 35 centimeters deep. The team filled it with water while creating a maximum load for the formwork while for the second formwork, a smooth finish was imparted on the bottom half of the curved side. This will help them to identify how the concrete will respond to post-treatment and also for them to know if there is a growth of algae and moss. It took 25 minutes for the team to 3D print the formwork. It shows that there is a great potential for the formwork to be used for residential buildings because clients were already asking for complex forms and designs wherein the structures look like viaducts. The team points out that the process can be done the traditional way yet significantly costs when it comes to manual labor and hours for designing. 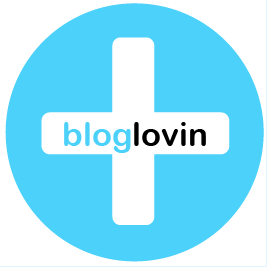 They have realized that 3D printing can provide better results that can be completed faster. The technology helps save time and effort in constructing buildings without the need of spending much. CyBe and Heijmans are looking forward to using a 3D printed formwork for their project next year.